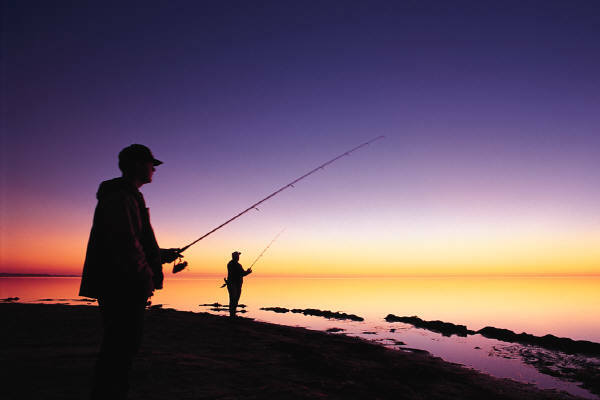 The Fishing & Boating Expo is a fisherman’s paradise with all the latest in fishing tackle, lures, marine electronics, soft plastics, outdoors and camping gear, accessories, kayaks, trailerable boats, tinnies and engines. 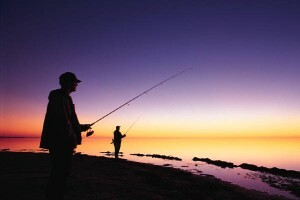 You can discover the best travel destinations, fishing and camping spots, fish ing charters and get great ideas for your next fishing trip. Don’t miss the fishing stage where you can pick up fishing tips from the experts and celebrity guests, not to mention the 14,000L Fishing Super Tank & Casting Area.